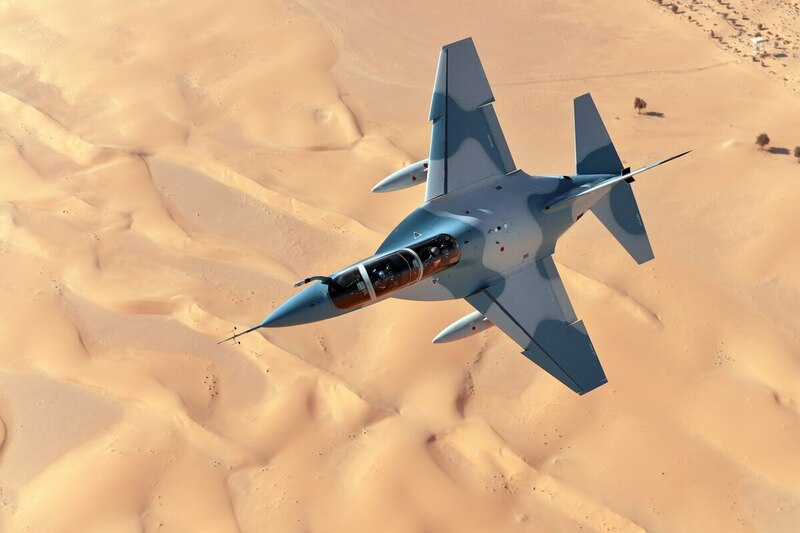 WARSAW, Poland — Poland’s Ministry of National Defence is seeking a financial penalty from Leonardo over delayed deliveries of the M-346 Master jet trainers ordered for the Polish Air Force, according to the deputy defense minister. Bartosz Kownacki said the ministry could seek penalties of about 100 million zloty (U.S. $28 million) from the Italian company. In February 2014, Poland signed a deal worth 1.167 billion zloty to acquire eight M-346s along with related logistical support, a training program for pilots and engineers, and a ground-based training system. Deliveries of the eight aircraft were initially scheduled to be completed by November 2017. The first two jet trainers were supplied to the Polish Air Force in November 2016, but last March, the ministry announced that the delivered aircraft are unable to simulate certain weapons’ effects. Poland has been pushing toward a purchase of a medium-range air-and-missile defense system for many years, settling on an unprecedented configuration of the Patriot system, but was surprised by the high cost presented by the U.S. State Department. The ministry informed local media it expected the two jet trainers to be upgraded by July 2017. In October this year, a further two M-364s were supplied to Poland, and earlier this month, the deliveries of the eight aircraft were reportedly completed.